 The 2019 Cape Town Cycle Tour MTB Challenge is almost upon us! Here is everything you need to know about how to get to the venue, where to park, how to start and what you can find at the race village. Find your way to the 2019 Cape Town Cycle Tour MTB Challenge venue, The Purple Windmill. Yay, you're finished the race! Sit back, relax and enjoy all that the MTB Challenge has to offer. Info tent – for any last minute questions or to purchase a replacement MTB number board. Dirtopia Bikeshop will be at the start to assist with minor bike adjustments and will be selling any last-minute spares you may need. Visit Barista Brothers in the finish area if you would like a pre-race coffee. If you feeling a bit under the weather or took a tumble on route, go see our expert medical team in the Mediclinic medical tent across from the finish line. To ensure more room around the venue, we have introduced the Thule Bike park where you will need to put your bike after you have finished the race. Then you can sit back, relax and enjoy all that the venue has to offer! In addition to the above, the bar, pancake vendor and other food stalls, here’s what you can expect to find at the Race Village. Barista Brother (for your caffeine fix). Canal Walk Kiddies Area – There will be face painting, balloon modelling and mask decorating as well as child minders while you share war stories with your mates and family. Influence clothing – for any last minute souvenirs to commemorate the day.